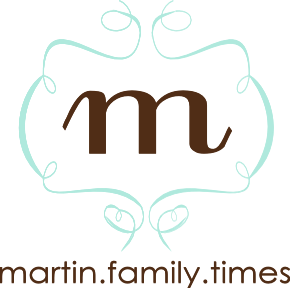 the martin family: catching up, majorly. I'm dumping all of the pictures I have been meaning to post for like two months now into this one, super-huge grouping...mainly for the grandparent figures :). Sorry guys. Janjan had her birthday the end of August...it was a blast! We met in Jackson and spent the day eating and shopping. My kind of fun! We have the prettiest moms. I think she looks so funny here. She's like: "I'm cool...leave me alone now." This will show you how behind I am. I think these were from before Janjan's birthday...oops. Then we visited family in Louisiana. Loving GG. Went to a Tech game. It was hot at this point :). Celebrated my dad's birthday. He's so silly. My brother, Uncle Matt. Isn't he cute?! I love him. At the track loving on GG. Then GG came for a visit...we had a great time then, as well. Sorry for not being very eloquent. Not that I usually am or anything, but I think my brain is fried...lots of choppy sentences. Cheered on our team again. Intently watching the game :). Doesn't get to watch that big screen much, ha. She has been pulling to her knees more, and it's a lot easier now. 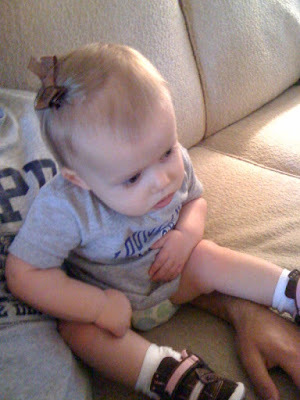 Oh, and she clapped the other day for the first time!! Obviously, she would have done this months ago if it were not for her right arm, but she can do it now! 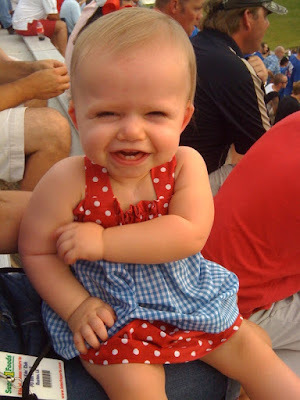 Hasn't opened her right hand when she claps yet, but I'm still counting it! LOVES the puppy dogs...and Grammy, of course :). From my phone. 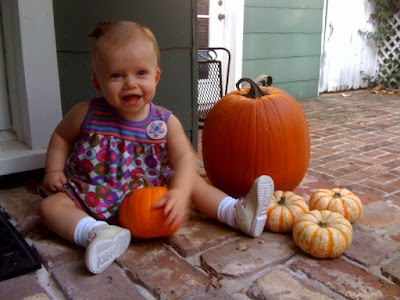 Hoping to make it to a pumpkin patch soon! Back home. 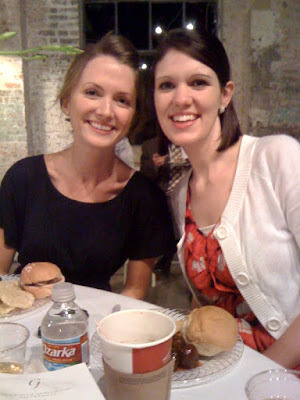 Went to the neatest wedding Friday with my sweet friend, Amanda...good to be home, but will be back on the go again soon! Go go go! Love it! I made Rice Pilaf tonight and thought about you. You probably don't even like/make it anymore, but it always makes me think of you:). haha!!! cause that's what moms do! (taking sibling pics) :) Anniston looks like a doll!! I love my children, grandchild and son-in-love!!! Ya'll are the sweetest! loved all the pics! really love that green polka dot smocked dress! o's jealous. yes!!! i want to see/spend time with y'all this weekend! anniston's precious! i have an extra ticket to the game if y'all need it - my dad won't be there this week. it's in meg and bryan's section. let me know if y'all want it! ok, i'm an indian giver. my dad decided he may drive back in for the game so i don't have an extra ticket. sorry! so glad that you posted more pics! I am so sad that I missed yall at the Tech game!